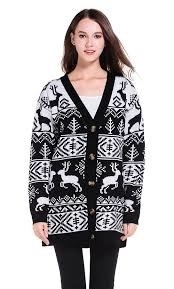 Hopped off the plane at LAX, with a dream and all these Amazon cardigans. 1. 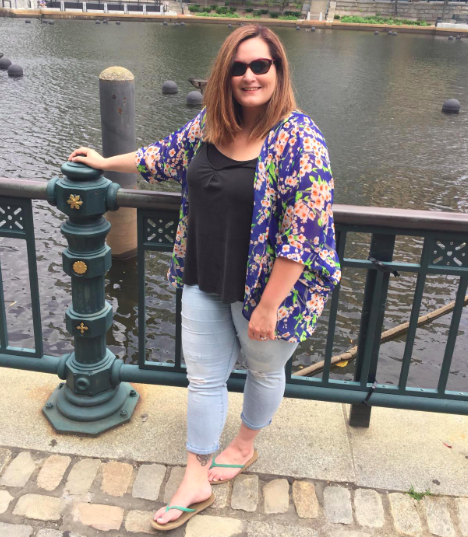 A button down snap cardigan (AKA what is about to become your new favorite piece of clothing in your wardrobe). 2. A basic option available in an array of colors to throw on with whatever you're wearing as an added pop of color, or just to keep you warm. 3. A unique knit — it'll make me very upset if you don't order it...like, seriously. Look at how trendy it is! I just added it to my cart, TBH. 4. 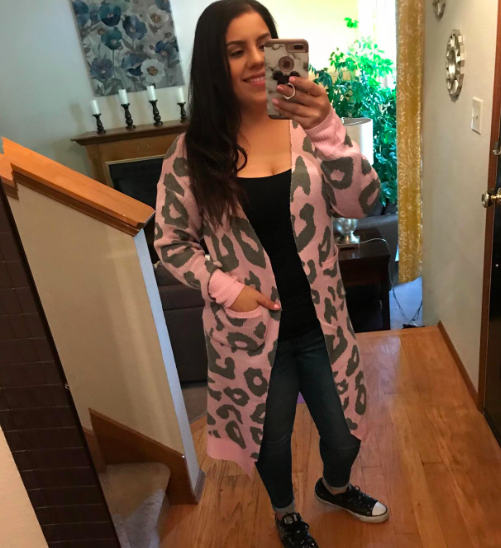 A leopard-print knit for days you just feel like soaking up a million and one compliments about your awesome fashion sense. 5. 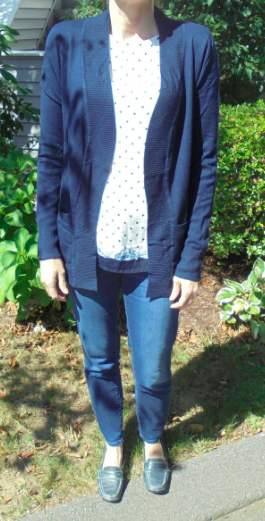 A plus-size polka dot choice — a simple, but v cute patterned sweater everyone should own. 6. A rainbow striped cardigan to get if you're anything like me, have too many neutral colors in your closet, and know you need to spice it up — this oughta do the trick. 7. A soft drape option for stocking up on in every color and print as an easy way to create tons of new outfits. 8. A 3/4 sleeve sweater that'll pair with your favorite high-waisted bottoms or a dress. 9. 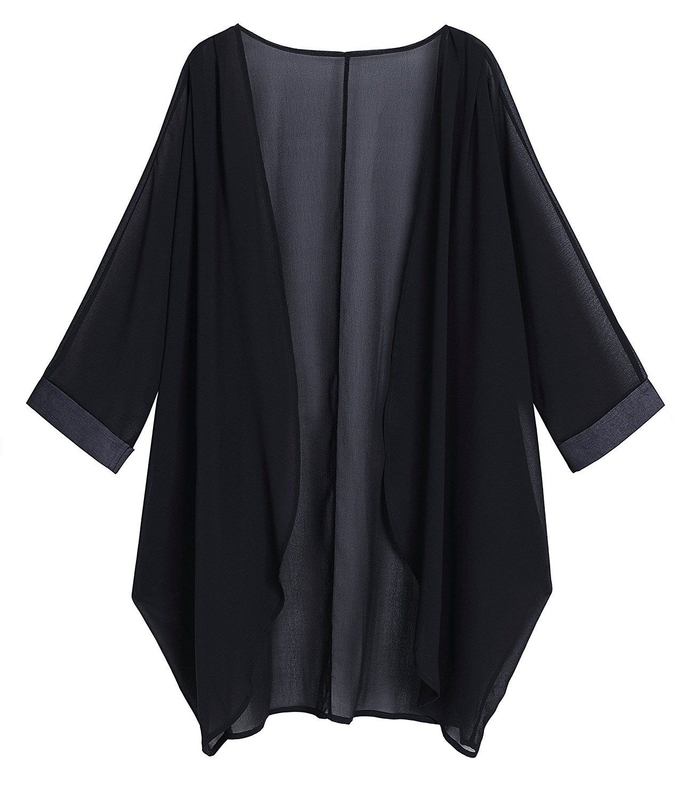 A sheer kimono perfect for buying now and saving for the second the weather gets even remotely warm (I mean, hey, we get days like that in the winter), or bringing on your tropical winter holiday. 10. 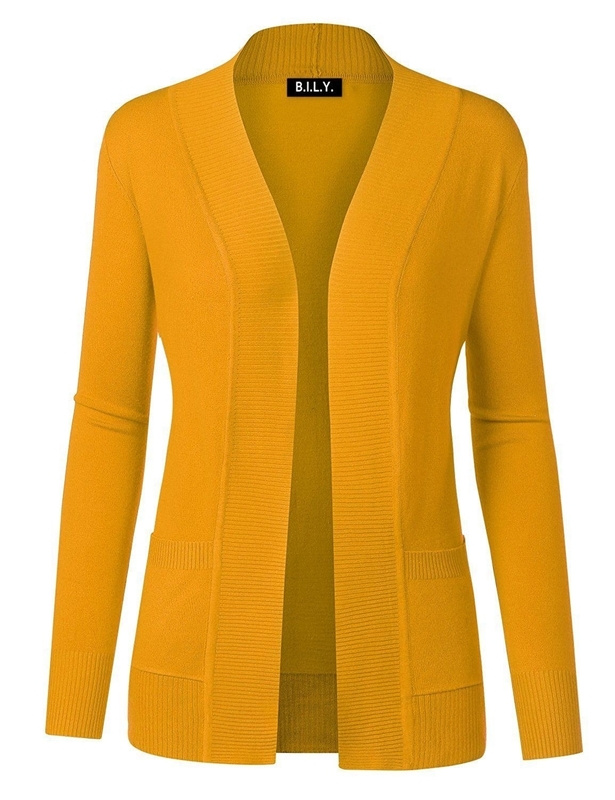 A cable knit cardigan that'll look great both open and closed. It is destined to become your go-to cold-weather staple. 11. 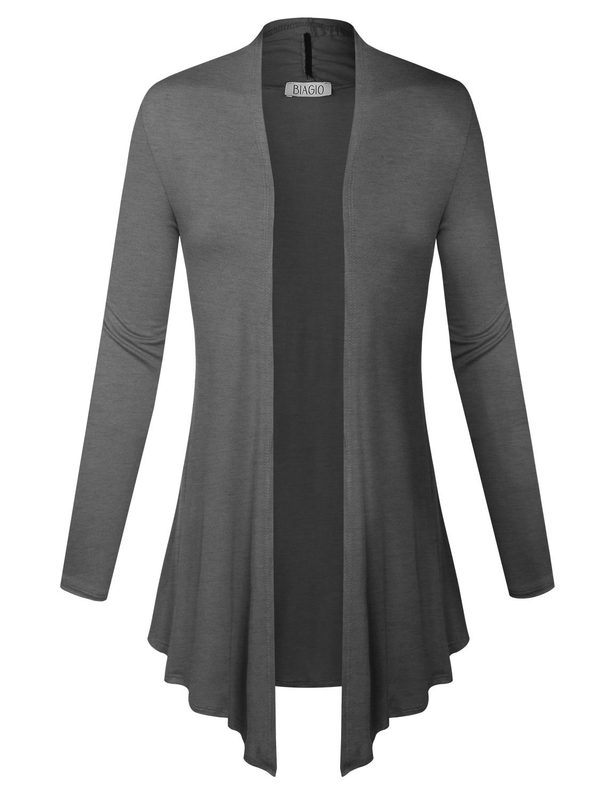 An open-front knit with pockets for completing any look in the cutest way possible. But let's be real: the pockets will mostly be for storing snacks. 12. 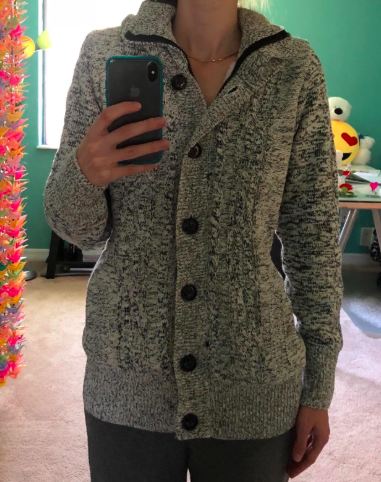 A striped cardigan to get if you know sweater season is the best season ever and you want your wardrobe to be a reflection of the warmth and happiness of it all. 13. A hooded cable knit that'll keep you hella warm when the weather gets REALY cold...it might actually be a struggle ever having to take this off. 14. A knitted poncho to feel all cozy and cuddly and snuggly in — it's like wearing a blanket, basically. Who can say no to that? 15. 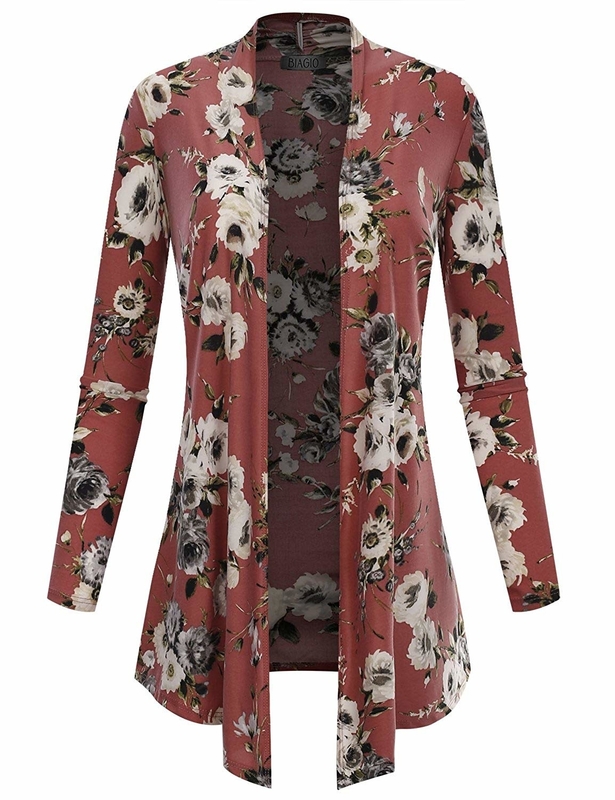 A marled cardigan with a hoodie that'll look awesome with a pair of jeans or leggings, a tee or a tank, and your fave boots. 16. A duster vest for switching things up and wearing with your favorite long sleeve top and bottoms. 17. A striped cardigan with slits on the side to get now because come on, you can never have too many cardigans in your daily rotation. 18. 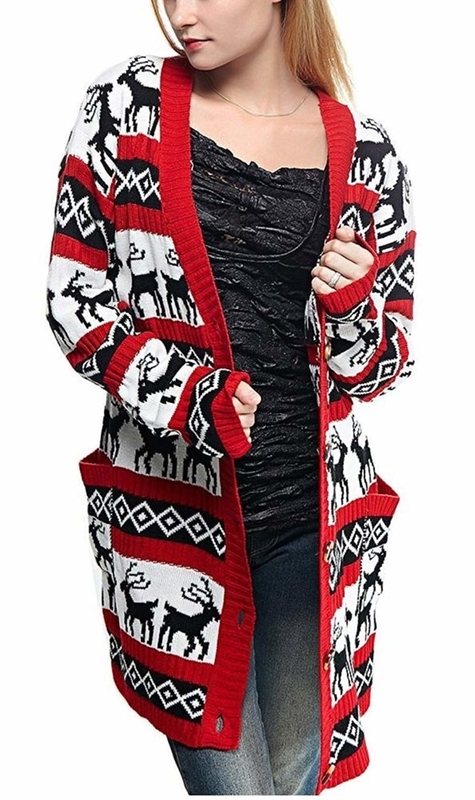 A Christmas cardigan that'll get you into the festiveness of the holiday season and keep you in it whenever you put on this baby. Even if it's like, July.